I'm an Agile Evangelist, co-founder of Agile Academy and Agile Nights. I help people and companies to transform their practices to be better, happier and more efficient. Currently I'm focused in the growth of my company called Banana where I'm also the cofounder and COO. My mission in this life is to create a legacy. I will create a company with a cool philosophy and a great way to work, not for me, but for the people that want to transcend doing great projects or great things inside an amazing corporate culture. 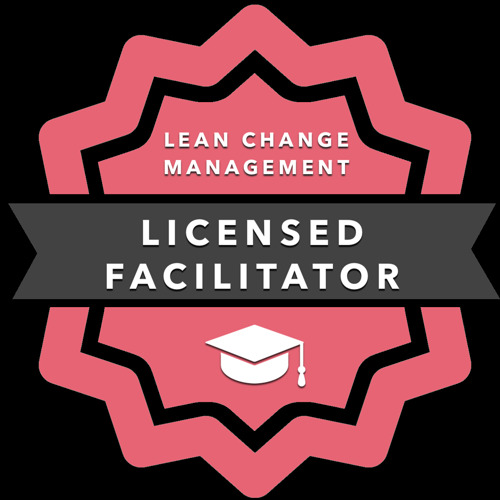 I'm pleased of being both M3.0 and Lean Change Management facilitator. I truly believe in people and the potential that every single one of us have. Let me help you to discover or re-discover that using an #Agile way of thinking can help you reach amazing life goals.